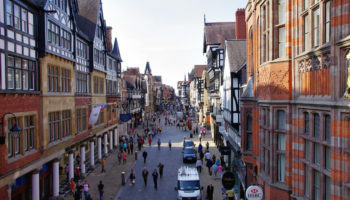 England is a great place to visit, whether travelers are making their first or umpteenth trip abroad. 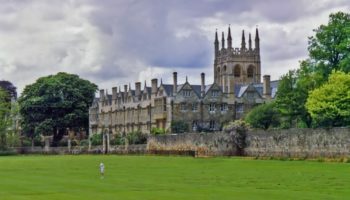 That’s partly because the language barrier isn’t there for English speakers, though one can hear languages from throughout the world spoken here. 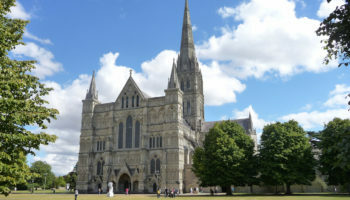 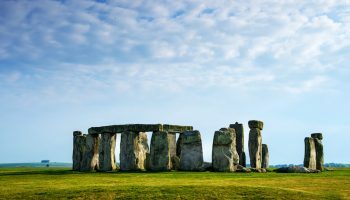 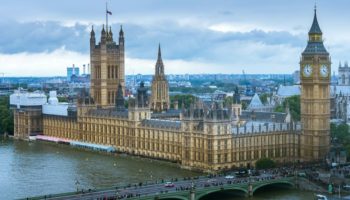 First-time visitors may just want to hit the highlights, such as Westminster Abbey or shopping at Knightsbridge in London and perhaps visit a university town or Stonehenge. 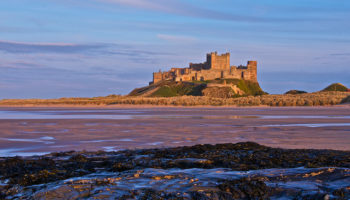 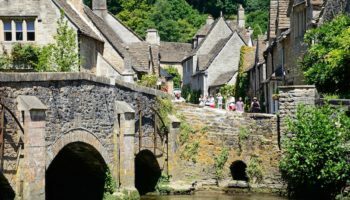 Return visitors might opt for hiking on the moors, investigating the nooks and crannies of picturesque villages, or digging into their English heritage.